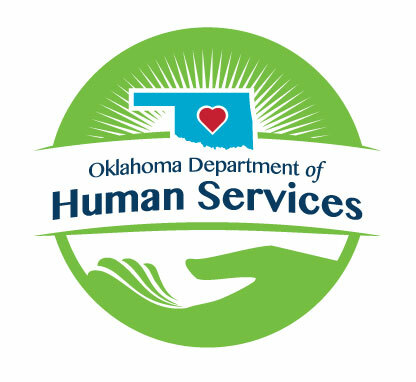 This Position is Located in Oklahoma County at the Kelley Office. THIS IS A RE-ANNOUNCEMENT OF 18-C029. PREVIOUS APPLICANTS MUST RE-APPLY TO BE CONSIDERED. Leadership level; provides direct supervision to one CWS III and five CWS I-II. This level trains, directs, coordinates, evaluates, and prioritizes the work of those under supervision. Manages tracking system created to monitor work assignment, turnover, staff experience and case evaluation. Assures compliance with Federal/State Law and agency policy. Monthly meetings with staff to discuss individual cases, training, and development.